Set of blank stickers. Empty promotional labels. Vector illustration. 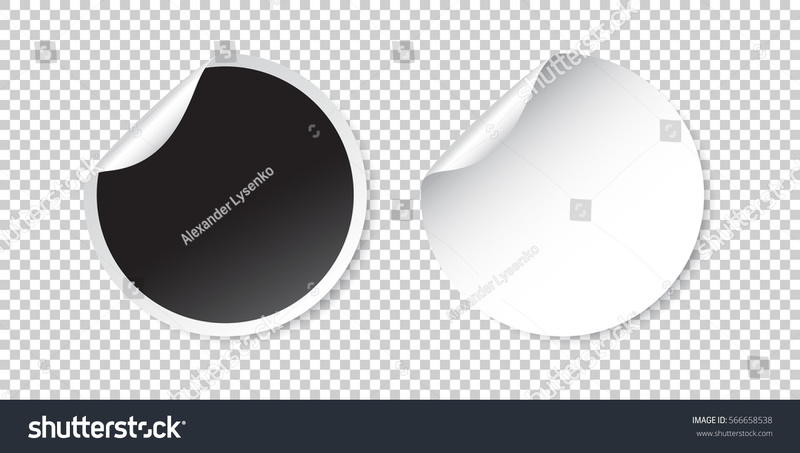 Black and white round circle tags.